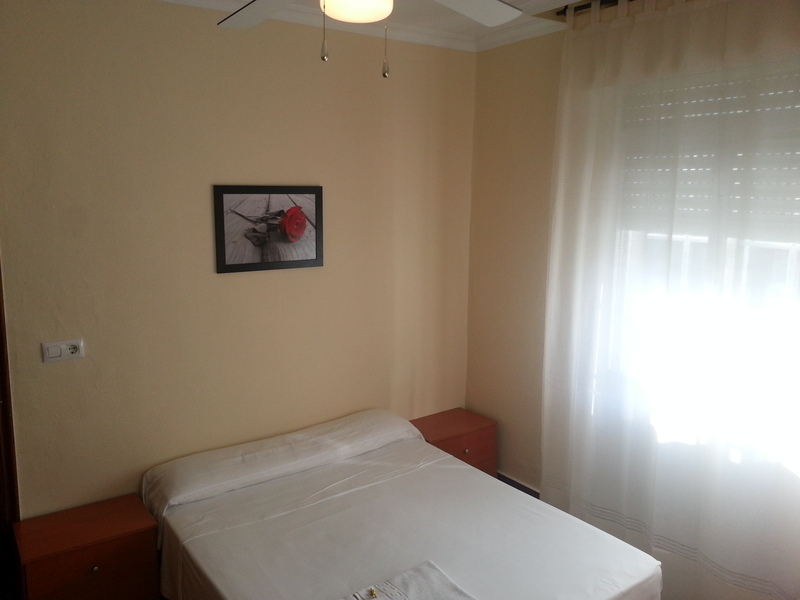 Ancla Dorada is located in the heart of Vigo. 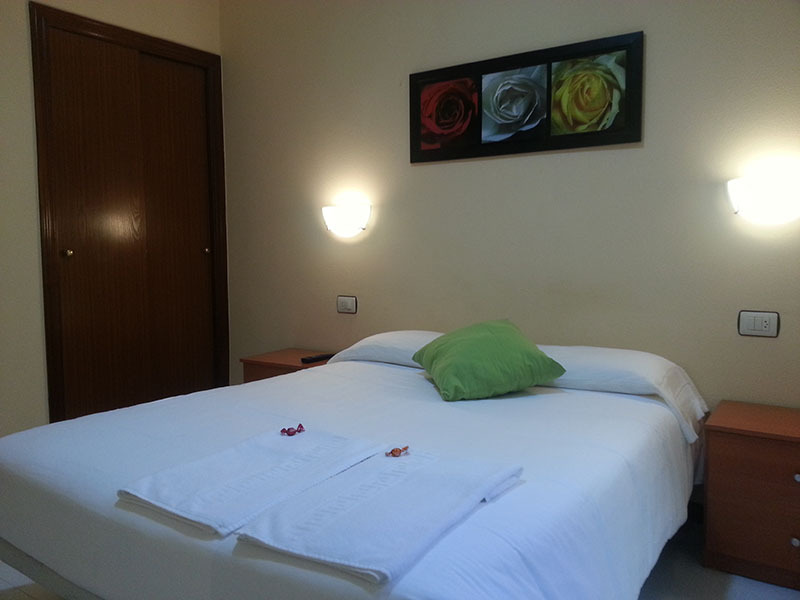 It is just 300 metres from the main train station and 500 metres from the port (Ferry to Cies Islands). A bus stop can be found just 5 minutes walk away from where buses go to the beach or you can visist any place in the city. 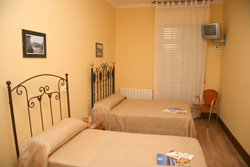 Restaurants, shopping area or the city nightlife can be found surronding the hostel. Single bathroom or shared bathroom. You can visist some of the shopping Malls or Principe street. Restaurant San Remo, Samil playa 28 (beach). Booking. 986 241 060.